Which are the most affordable architecture schools in America where you can earn yourself a value for money education in architecture? We scoured through data and based on U.S. Department of Education’s 2014-2015 IPEDS Survey, came up with the 11 colleges that offer a four-year bachelor’s program in architecture at the most cost-effective tuition. Architecture is one of the most sought after degrees with great prospects and respectable jobs, but getting a good degree from top colleges can end up costing a bomb which not all of us can afford to spend on a college education. On an average, an architecture degree would cost around $43,000 and round up to over 1,73,000 of total cost in the four years of course duration. However, there are colleges offering degrees which are relatively a lot cheaper than the average. Our list of the most affordable architecture schools in America features a number of such colleges offering education in architecture major with tuition less than $30,000. Up till last year you could obtain a degree for total cost as low as $17,477 in Southern University A&M College which had been by far the cheapest and most affordable architecture degree in the country but has recently decided to shut down the department. However, inferring by our list, it seems the South is still a good destination for an affordable education in architecture. For aspirants who have been aiming at an Ivy League education, it may come as a surprise that not all private Ivy League institutions are expensive. In fact, some also do charge lesser than what some government institutions have been price tagging while providing notably celebrated degrees that provide the students an instant up in the job markets. Check out the 7 Most Affordable Ivy League Schools in the US, for a rundown of such colleges, most of which also have majors in architecture and allied areas. 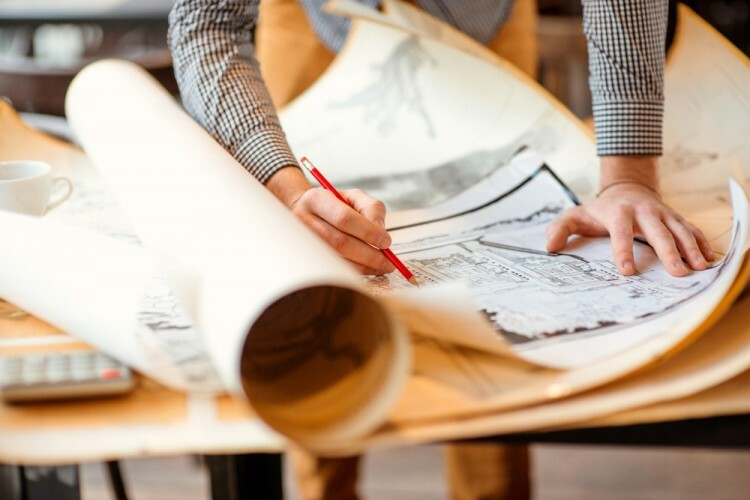 That being said, architecture can be one of the most expensive degrees you can invest in, but with the right amount of caliber and interest in the subject students can even excel and make a stellar career by graduating from one of the affordable colleges. Check the list for more options!